Register a business domain name and start building your brand online today. If you intend to start an online business, then one of the first thing you will need is to register your own domain name. 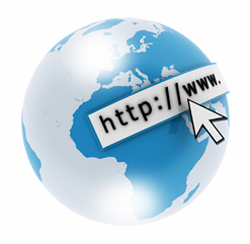 At ANS Communications, we make it easy for you to search and register domain from us. Also, we know that not everyone is tech savvy. When you register a domain with us, we will set up the nameservers for you and manage the DNS records for your domain. Need to set up a secondary mail server in case your primary mail server fails? We can set that up for you!